Strawberries may not be native to Japan, but just like everything else adopted by this culture, they have been perfected here. That’s why it’s entirely possible to have a strawberry tasting boutique festival, such as this very one occurring in Yokohama Red Brick Warehouse. Over 20 booths will be offering variations of strawberry including jams, paste and of course, the actual fruit itself. 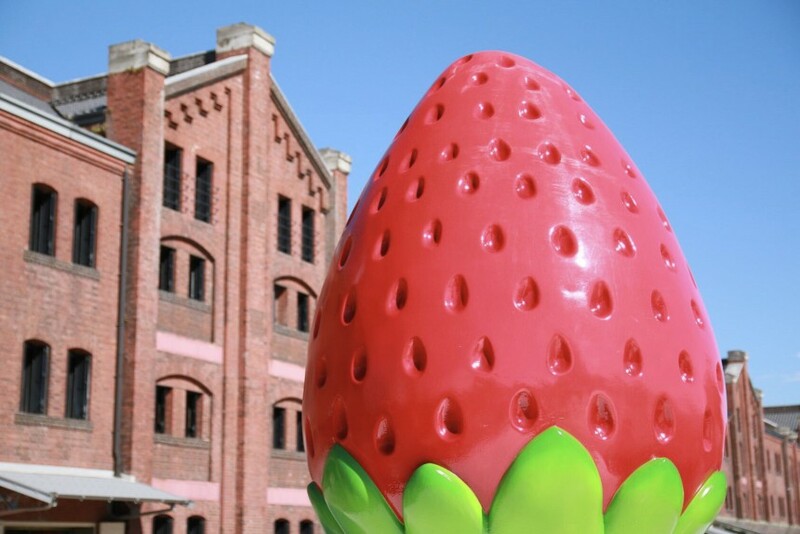 The Yokohama Strawberry Festival is bound to be a “berry” good afternoon.